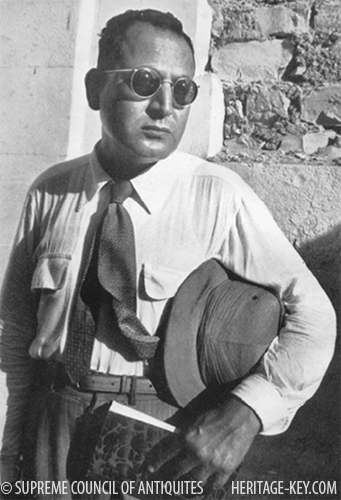 In 1957, Goneim was jumping into the Nile to commit suicide. After the incident in Saqqara, he achieved some amount of fame and he wrote a book about his discovery named The Buried Pyramid. But later on, he was accused of smuggling and it devastated him. 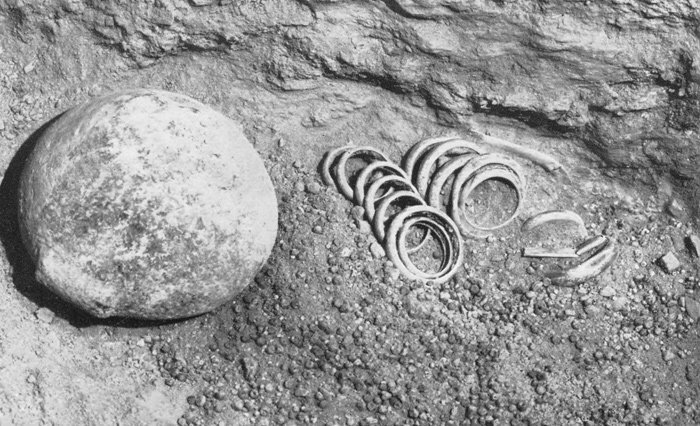 Archaeologist Zakaria Goneim and his team also found a Sarcophagus chamber. 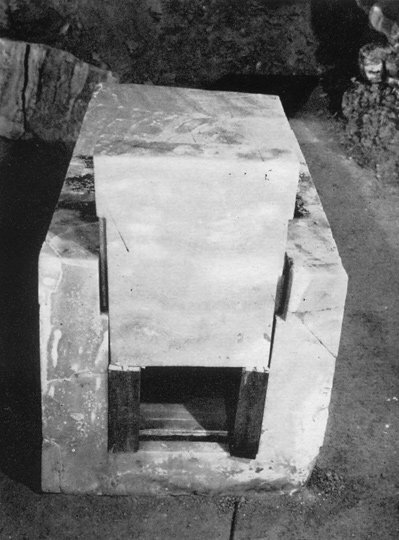 Sarcophagus is a stone coffin during the ancient civilizations of Egypt. 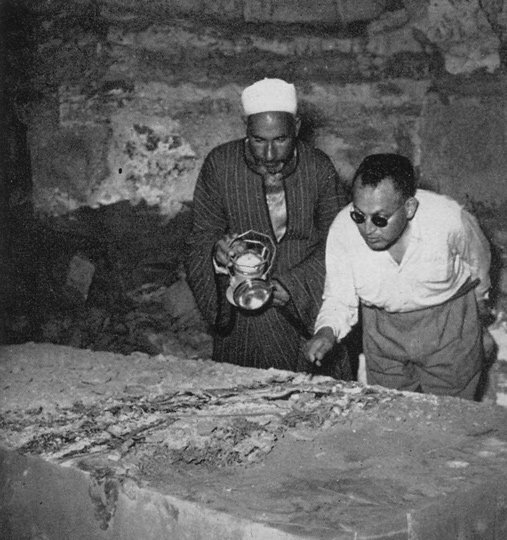 In front of Gamal Abdel Nasser and all the press, Goneim opened the sarcophagus to glimpse of the contents but the sarcophagus was completely empty. Gamal Abdel Nasser was the second President of Egypt and came to witness the opening of the Sarcophagus. 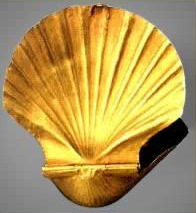 Zakaria Goneim found 21 bracelets, small mussel shells, and faience corals covered with gold leaf. The unfinished Step Pyramid was found by Zakaria Goneim, an Egyptian archaeologist. Sekhemkhet ("Powerful in Body"), was was an ancient Egyptian king of 3rd dynasty during the Old Kingdom. He was known for an unfinished step pyramid at Saqqara.